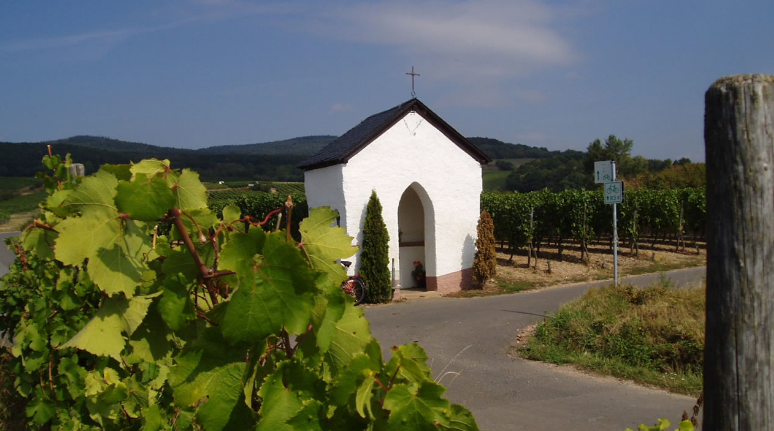 Single location in the municipality Oestrich in the German growing area Rheingau, There are three versions for the origin of the name. On the one hand, the name could derive from a mountain ridge that bordered on the original position of the lynx and on the other hand, many words in the Oestricher dialect are reduced to "sch". Thus, a small fief is a fief, from which the current spelling Lenchen could have developed. After the third version, the name derives from the old name "Landflechterbrunnen". The inclusion of adjacent layers resulted in a high magnification. The south-facing relatively shallow vineyards in 120 to 150 meters above sea level with 3 to 15% slope include 120 hectares of vineyards. This page was last modified at 8 September 2018 at 08:19.